We believe in the human body's innate ability to overcome disease by itself. Our role is to understand the causes and set the natural pattern right in the least harmful and the most natural way". Homeopathy is scientific, logical, safe, quick and extremely effective method of healing. It offers long lasting to permanent cure, treating the disease from its roots, for most of the ailments. Homeopathy is one of the most rational sciences with respect to its concepts of health, disease and cure. We do not treat superficially by just driving away the symptoms but heal the patient from within. Undoubtedly, homeopathy is the medicine of future. Ano-Rectal Surgeries : Fissure, Piles, Hemorrhoid, Fistula, Cryosurgery : Piles Laparoscopy Surgery: Gall stone, Kidney Stone, URS, Bladder stone, Cystoscopy, Appendix, Hernia, Uterus. 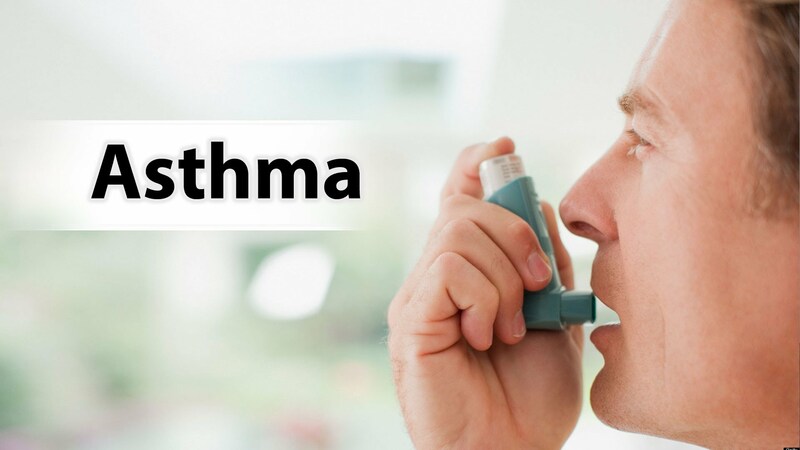 Gopinath Hospital is the leading hospital in Rajasthan to specialize in Asthma, Allergy & Immunology Treatment Services. We do Lung Funcion Test, Allergy Test, Drug Allergy Test & Also we provide Allergy, Asthma vaccine to desensitize allergies. Allergy Vaccine stops allergy march, Progression of multiple allergies, Poly allergies & It is the only answer to treat and control allergy and asthma. Do you relate with these Sign and symptoms? Whistling sounds called "wheezing" Complaints like "My chest feels tight" or "My chest hurts" Coughing Nose- Running , Block , Itching, Sneezing. Our Hospital is one of the pioneer hospitals in Jaipur for the Piles Treatment . We have all ultra modern treatment facilities for all ano-rectal conditions like Piles (Hemorrhoids), Fissure in ano, Fistula in ano, pilonidal sinus, rectal polyps, pruritus ani, perianal abscess and other ano rectal diseases. With over 38 years in Minimal Invasive treatment. A sleep lab is a facility which has been designed for the purpose of studying sleep disorders as sleep apnea, snoring and sleep patterns. The sleep lab is comfortable room with private bathrooms and shower facilities so that people can go directly from the lab to work in the morning. It helps in diagnosing SNORING(Kharaata), LACK OF SLEEP(INSOMNIA) ,sleep walk. SNORING can cause hypertension, diabetes , heart attack. Our hospital provides treatments for all kind Endoscopic Surgery of Ear, Nose and Throat Diseases – Auroplasty, Tympanoplasty, Mastoidectomy, Septoplasty, Nasal Endoscopic Surgeries, Tonsillectomy, Direct Laryngoscopy, Autostatic Microlaryngoscopy.